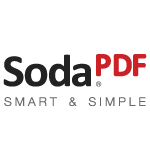 Soda PDF Professional is equipped to handle any PDF task. 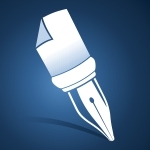 Create, convert, edit, secure and share PDF documents all with one application. Whether you are a home user, a large corporation or anything in between, Soda PDF Professional can help you save time and money while streamlining your workflow. Elgg is an award-winning social networking engine, delivering the building blocks that enable businesses, schools, universities and associations to create their own fully-featured social networks and applications. 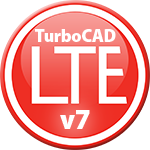 TurboCAD LTE Pro v7 is a full-featured 2.5D CAD software solution with advanced features and extensive file support. TurboCAD LTE offers everything you look for in AutoCAD LT, plus additional advanced features that CAD professionals want, all at a fraction of the price. Keep projects organized and on track with Project Professional. Take advantage of flexible features that help you get started and make you more efficient and productive. Easily create modern reports to measure progress and communicate project details effectively with your team and stakeholders. Turbo View & Convert is an advanced file viewing and conversion utility for Windows that can open over 240 file types, including PDFs, Microsoft Word documents, Microsoft Excel spreadsheets, audio and video files, images, camera raw files, compressed archives, and more! 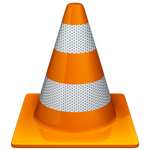 This software is your one-stop shop for handling hundreds of file formats. 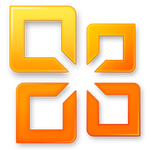 Microsoft Office Professional Plus is an office suite of desktop applications, servers and services. It includes the core applications Microsoft Word, Excel, PowerPoint, and OneNote plus Outlook, Publisher, Access, InfoPath and Lync.